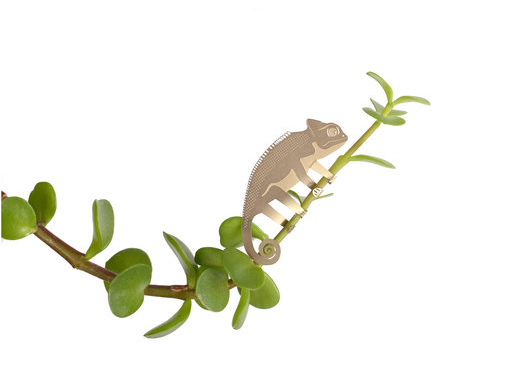 Okay, so not everyone wants to add accessories to their plants, but these Plant Animals are kind of cute. 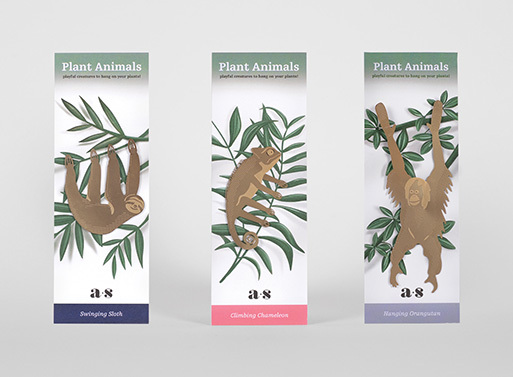 Just attach each animal by folding the hands into shape around the branches or tendrils of your plant. As they’re made from brass, they’ll catch the light every now and then and remind you of your exotic “pet” that requires no care at all (you will have to keep your plant alive, though). Available from Another Studio, £5.00 .